Well, the last few weeks have been busy! 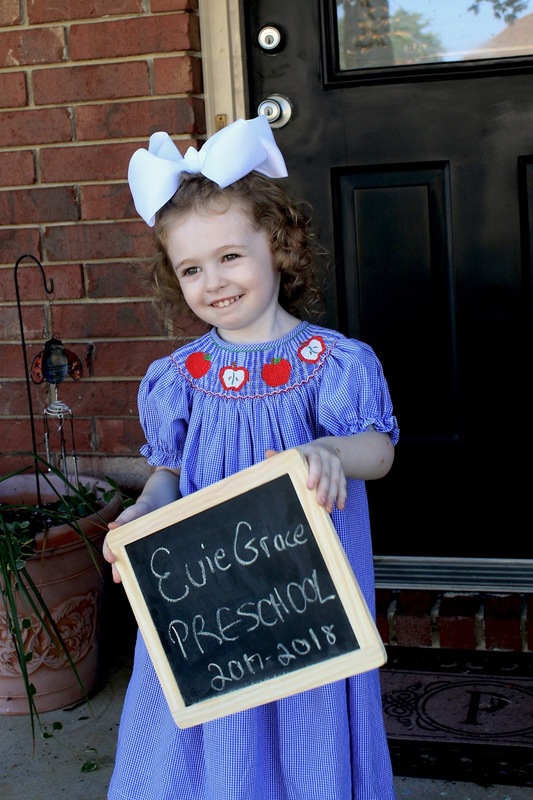 I was planning to wait until next month to start Preschool with Evie, but every morning for the last two weeks, she has asked, "Mommy, can I learn my ABC's?" She was ready, and so excited to start. So we chose today. We took about 100 pictures this morning, worked on flash cards, made a craft, and of course, made a mess. That's what it's all about right? Happy First Day of School!!!! Blessings for a happy, healthy school year! P.S. TwistyNoodle.com has a lot of awesome things...free!